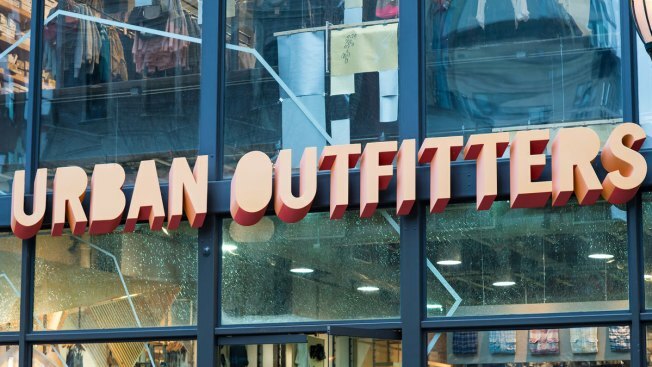 Urban Outfitters agreed to end on-call shifts following an inquiry into 13 retailers by New York state's Attorney General Eric Schneiderman. On-call shifts require workers to be available for shifts that could be canceled last minute. Urban outfitters will end on-call shifts in phases starting this November, Schneiderman said in a statement. Urban Outfitters joins Abercrombie and Fitch, Gap, and Victoria Secret in this labor change. Schneiderman questions the legality of on-call shifts and has also inquired with Target, J.C. Penney and TJX.